In our ninth episode, we talk about our GenCant2014 experience, as well as give a Shout Out to the GenCantContest winners, Chris and Logan. We also talk about the games we have been playing lately and do a special GenCant2014 Feed the Need. 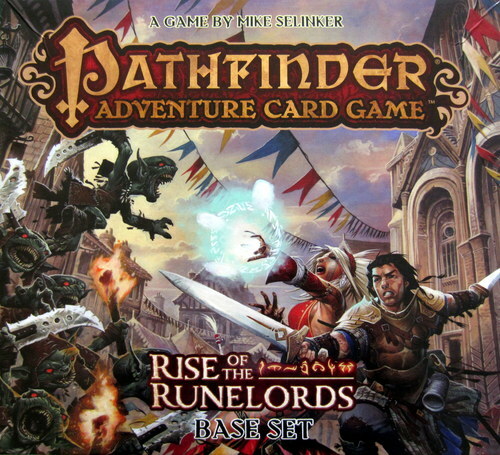 We review the fantasy themed, role playing game in a box, the Pathfinder Adventure Card Game – The Rise of the Runelords and, we continue our RPG discussion on Creating an Immersive Experience: Part 2 The Player’s Role. In our eighth episode, we talk about the Watch It Played Indiegogo campaign and completionist anger. We also talk about the games we have been playing lately, including a mini review of HUE and GEM from Chris Handy’s PackOGame. 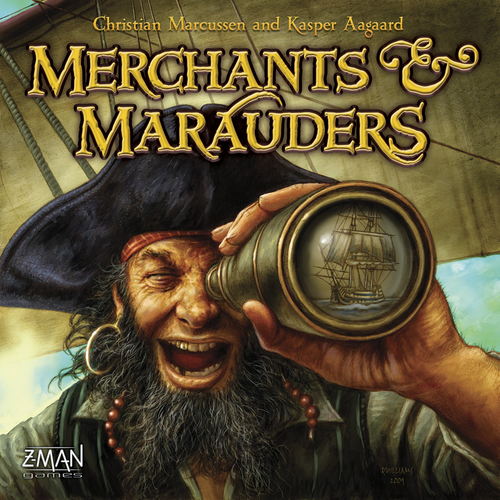 We review the swashbuckling, high seas navigating pirate game, Merchants & Marauders and, in our board game discussion, we talk about Gaming on the Go.